Very little is known about the inroads made by the Vikings into the European Continental mainland from the end of the 8th to the beginning of the 11th century. 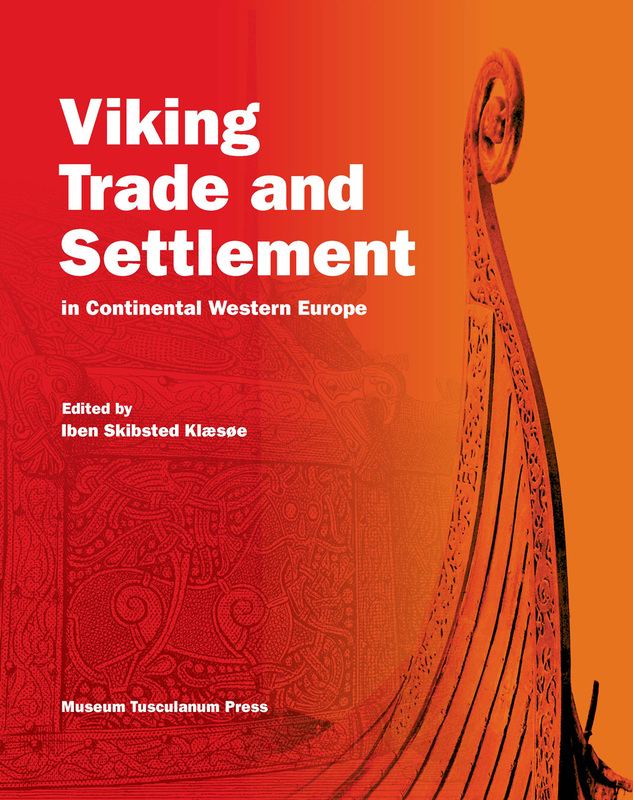 This volume yields an extraordinary account of Viking presence on the West European continent – and in particular in the European coastal areas and the lands around the rivers, which were of great strategic importance to the Vikings. The chapters, written by distinguished scholars in the field, present and discuss a broad range of signifi cant archaeological evidence which allows us to trace the movements of the Vikings, most notably in Frisia and their incursionsinto the lower Rhine and Normandy. The anthology pro vides a wealth of information on ship-finds, numismatic discoveries, place-names, burial sites, weapon graves, Viking art and many other forms of important evidence that draw an informative and vivid picture of the Vikings’ entrepreneurial and transport networks, their settlements, military ventures, seafaring, cultural achievements and many other fascinating aspects of their everyday lives. The volume thus casts new and important light on the Vikings in general and will in particular be a significant addition to scholarship aimed at documenting Viking activity in Europe.